Its been a few years since I have done a geeky top 10 holiday / Christmas gift post so I thought I would bring that back this year and hopefully it will help you with buying some cool stuff for that geek in your life. Whether they are a fan of Star Trek, Star Wars, Doctor Who, Harry Potter, Pac-Man, Game of Thrones or the Legend of Zelda and more, we have something for them! Oh, and if you decide to gone one or all of these things for yourself, we promise not to tell anybody! 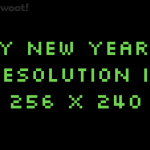 So lets get started before its too late to get these things in time for Christmas or whatever holiday you may celebrate! 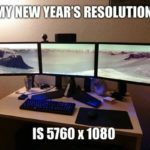 Oh, one quick note, at the time of the writing of this Top 10 Geek Holiday Gifts for 2016 post, some of these items are currently on sale for substantial discounts so its a good idea to click through the links for the products to check them out because I will just post the normal price so I don’t have to go back and correct the price whenever the sale ends and the prices go back up. #10. Super Mario 16 oz. Coin Block Mug. To start off this Top 10 Geek Holiday Gifts for 2016 list, let me ask you a question. Are you tired of drinking your morning coffee out of the same old mug that you got for a quarter at a garage sale? 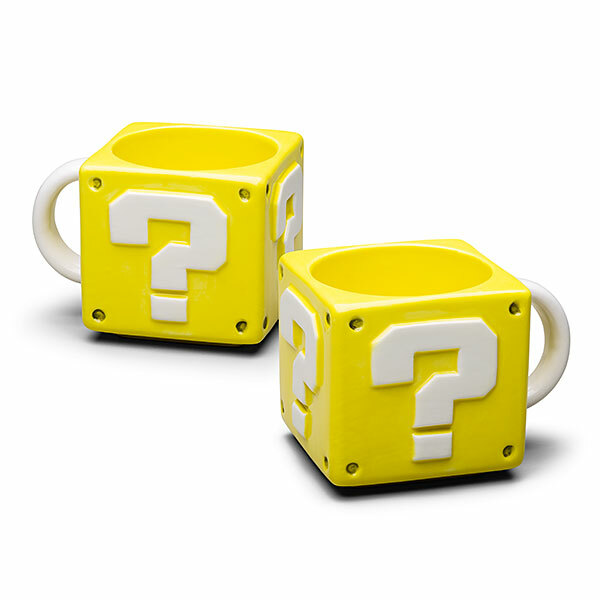 Then its time to put a little mystery in your morning cup of Joe with this Super Mario 16 oz coin box mug! You never know what might come out when you it it from the bottom but chances are it will be hot and burn you. However, if you can resist the urge to punch this mug and see what comes out, then it might just be for you or the Mario loving geek in your life! This mug can be yours (or theirs) for just $12.99! #9. Poké Ball Serving Bowl Set. Next up on the Top 10 Geek Holiday Gifts for 2016 list… Whats the best way to unwind after a long day of catching Pokemon? Well thats a silly question because its obviously with curling up on the couch to watch the Pokemon cartoon while chowing down on your favorite snack out of this sweet Poké Ball serving bowl set! Whether you like to eat popcorn, crackers, pretzels or chips, this is the bowl you want on your lap when snacking on the couch! It also makes for a great serving bowl at parties. Its about the size of a volleyball which is plenty for holding your delicious snacks! 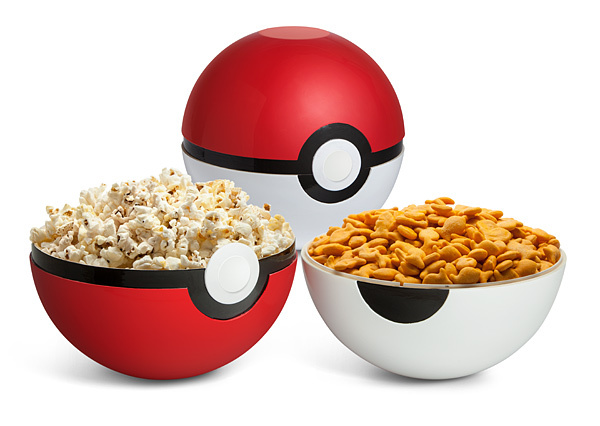 If you want this to be part of your next Pokemon party or just your night in watching the Pokemon movie, this Poke Ball serving bowl set can be yours (or the lovable geeks’ in your life) for just $19.99! #8. Pac-Man USB Ghost Lamp. What should you get that retro gamer who needs a little light on their desk according to our Top 10 Geek Holiday Gifts for 2016 guide? A USB powered Pac-Man Ghost lamp of course! Pac-Man might not be in every arcade and pizza parlor anymore (of course the cool ones still have it) but that doesn’t mean that geek in your life couldn’t use a Pac-Man Ghost on their desk. This 8″ tall Ghost lamp features two modes, one that changes colors and one that uses sound to trigger the light changes. With a party mode like that, there ain’t no party like a Pac-Man party! You can pick up this delightful Pac-Man USB powered Ghost lamp for just $31.99 and party all night long! #7. Game of Thrones Longclaw Sword of Jon Snow. 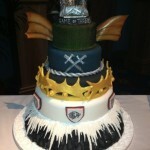 If there is one show it seems like most every geek (except me) is obsessed with over the past few years, it is Game of Thrones. Well, if you are looking to spend a bit more than the other items on this list for the Game of Thrones loving geek in your life and want to get them something that would look great hanging above their fireplace, then look no further than this Longclaw sword (Jon Snow’s sword)! 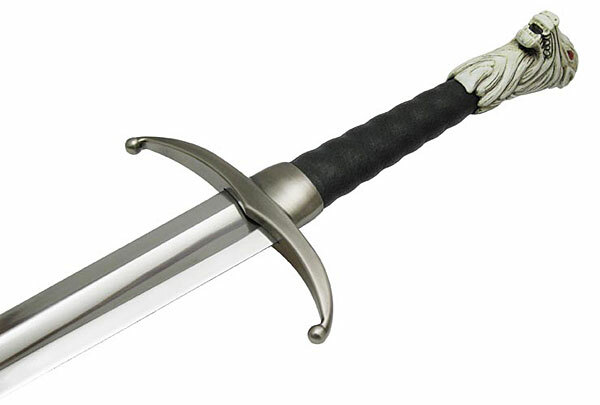 This stainless steel sword comes with a beautiful wooden plaque and a certificate of authenticity as it is an officially licensed prop replica. I wouldn’t recommend playing with this sword since its a sword after all and you could do something really stupid with it but I can’t say I wouldn’t play with it a bit before hanging it up. If you want to get this Longclaw sword for the geek in your life or perhaps yourself, you can order it for a reasonable $249.99. As much as all of us Whovians wish we could travel with the Doctor in the TARDIS through all of space and time, the closest we will ever come to that happening is in our dreams so logically that means we should be sleeping with Doctor Who bed sheets and pillow cases! 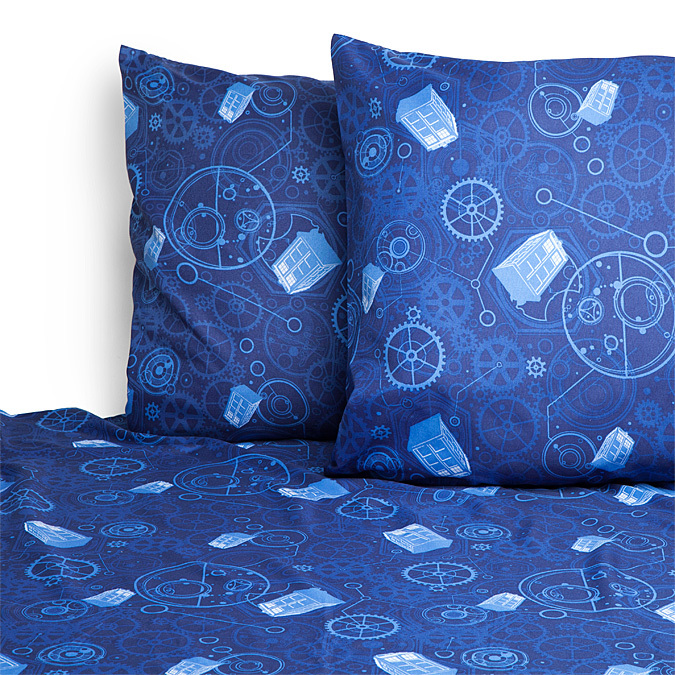 Nothing says you want adventurous dreams quite like sleeping with TARDIS sheets and pillow cases! If that lovable geek in your life loves Doctor Who, then what better thing can you get them this holiday season than some Doctor Who sheets and pillow cases? For just $34.99, you can get a Doctor Who flat bed sheet, fitted bed sheet and a pillow case (2 pillow cases for full size beds or larger). Fantastic! #5. 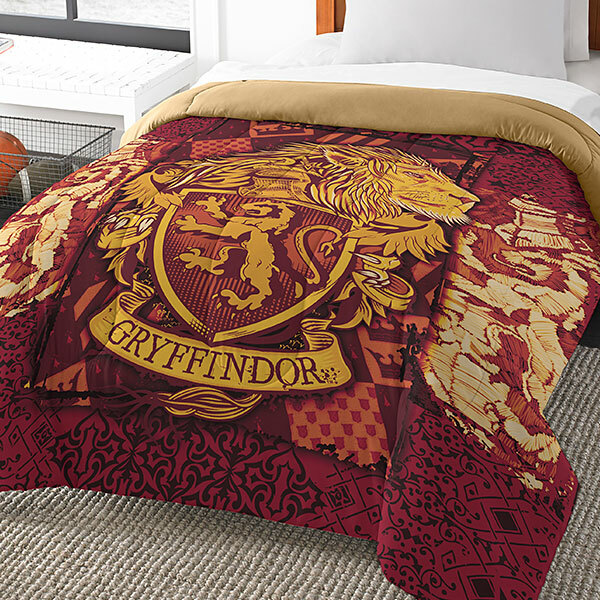 Harry Potter House Comforters. If there is one thing most geeks I know are obsessed with, its Harry Potter so I have a feeling there are a lot of geeks out there that would love to have a Harry Potter house comforter on their bed and keeping them warm on those cold winter nights! If you are looking for the perfect gift for a Harry Potter obsessed geek with a Harry Potter themed bedroom, then this is the perfect gift for them! These Harry Potter house comforters come in two sizes (twin/full and queen/king) and give you the house choice of Gryffindor, Hufflepuff, Ravenclaw, or Slytherin. Depending on the size you get, you can get one of these beautiful looking Harry Potter house comforters for either $59.99 or $74.99. #4. Star Trek TNG Uniform Messenger Bags. 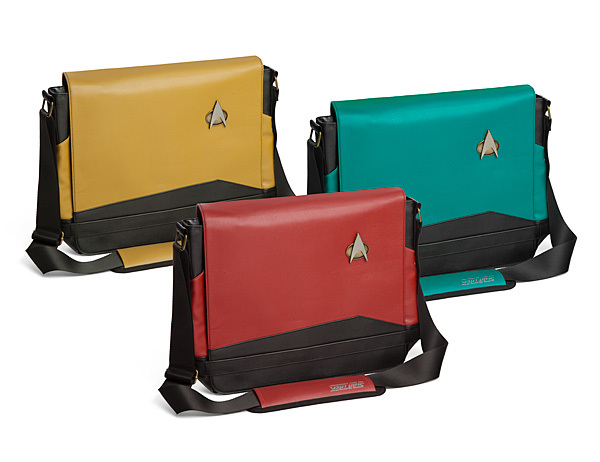 I blogged about these sweet Star Trek TNG uniform messenger bags earlier this year because they are awesome and a must have for any fans of The Next generation that also have a laptop or other gadgets to carry around. If you have a Star Trek fan you are looking for a gift for whose laptop bag has seen better days, then perhaps its time to upgrade them into the 24th century with one of these sweet Star Trek TNG uniform messenger bags! They come in engineering gold, command red and science blue. 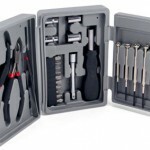 They also feature enough compartments to carry not only a laptop but other things like a charger, USB sticks, tablets, gaming devices and more. For just $69.99, the Star Trek fan in your like can take their laptop and other gadgets and boldy go where no man has gone before! #3. 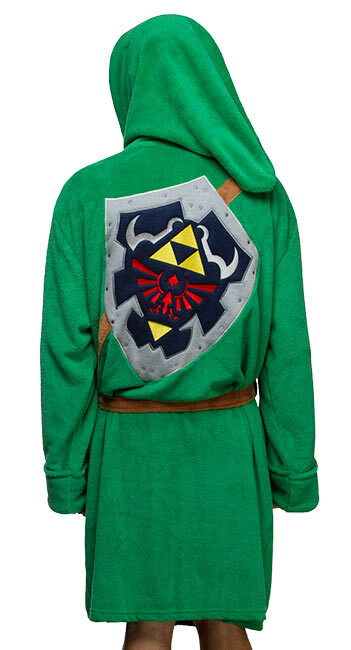 Legend of Zelda Link Robe. There is not a single gamer I know that doesn’t like to lounge around and spend hours on the couch playing video games. Well, if you happen to have a gamer in your life that is a big fan of the Legend of Zelda, then I think this Legend of Zelda Link robe is exactly what you should get them this holiday season! This link robe features two pockets (one for your ocarina and the other for your Nintendo 3DS of course) and a removable brown belt. 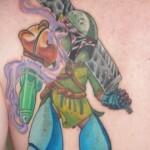 It should also fit most any adult Hylian! Of course this also makes you look cool while you are home “sick” and stuck playing video games on the couch. For just $59.99, this Legend of Zelda Link robe is the perfect way to lounge around and spend the day playing Zelda! #2. Star Wars BB-8 USB Car Charger. Of course there is one group we could never leave out of our Top 10 Geek Holiday Gifts for 2016 list and that is Star Wars fans! Lets face it, with all of the gadgets that geeks carry today from their cell phones to their tablets or even their Kindle, the biggest issue that we face is making sure those things stay powered up. Of course you could just buy one of those portable batteries to keep your devices charged but those aren’t near as cute as this BB-8 USB car charger. If the Star Wars fan in your life has a free cup holder in their vehicle and a need to charge things up, this adorable BB-8 USB car charger features 2 USB ports that charge at 2.1 Amps so you can charge multiple devices simultaneously. Oh, and BB-8’s head even moves! For just $29.99, this BB-8 USB car charger can keep that Star Wars loving geek in your life powered up! #1. Star Trek Schematic Illuminated Display. Last on the Top 10 Geek Holiday Gifts for 2016 list and perhaps my personal favorite is this beautiful LCARS style Star Trek schematic illuminated display . This would look perfect on the desk of any Star Trek fan! It comes with plates for both the TNG and TOS Enterprise and is sure to give that Trek fan in your life the feeling like they are on the U.S.S. Enterprise! It can be powered by either 3 AA batteries or USB so there are options for how you can power it. The TNG and TOS Enterprise acrylic plates are interchangeable so than can be swapped out depending on whatever show you happen to be watching at the time. It measures 10 1/2″ wide x 8 1/2″ tall including base so its not exactly small but its still the perfect addition to any Trek fan’s desk who has room for it. 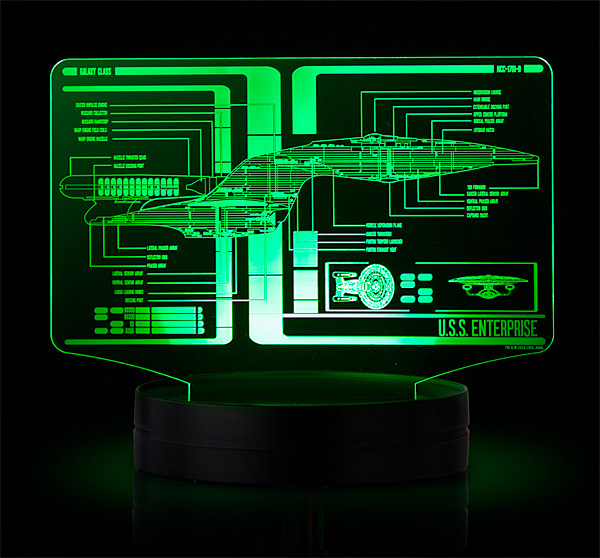 And the best part is you can get this Star Trek schematic illuminated display for just $49.99. If you have any items you think should have made our Top 10 Geek Holiday Gifts for 2016 post, let us know in the comments below so other people can know about them! Share this Top 10 Geek Holiday Gifts for 2016 post with any geeks you know or somebody that has to do some holiday shopping for a geek/nerd!